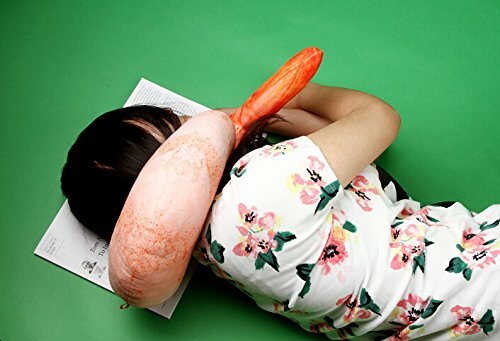 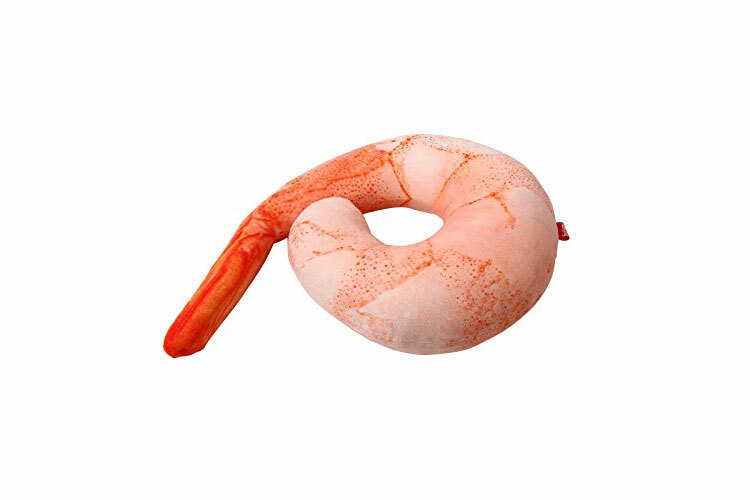 Why would anyone purchase a regular travel neck pillow when you can purchase a travel pillow that looks like a giant shrimp. 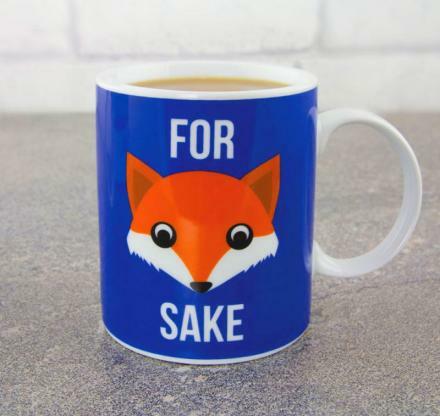 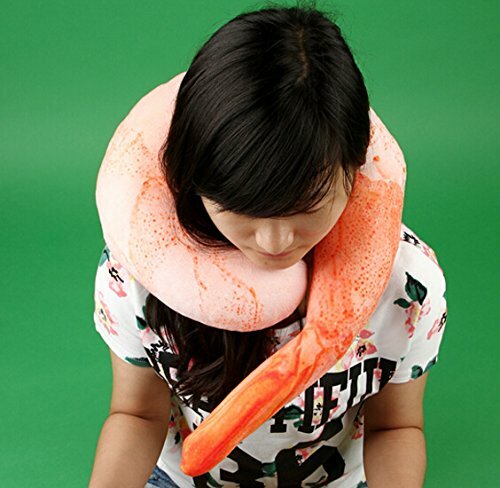 Not only does it support your neck while you doze off on the plane while traveling, but it wraps all the way around your neck so you can nod your head in any direction and still not wake up with a raging neck-ache. 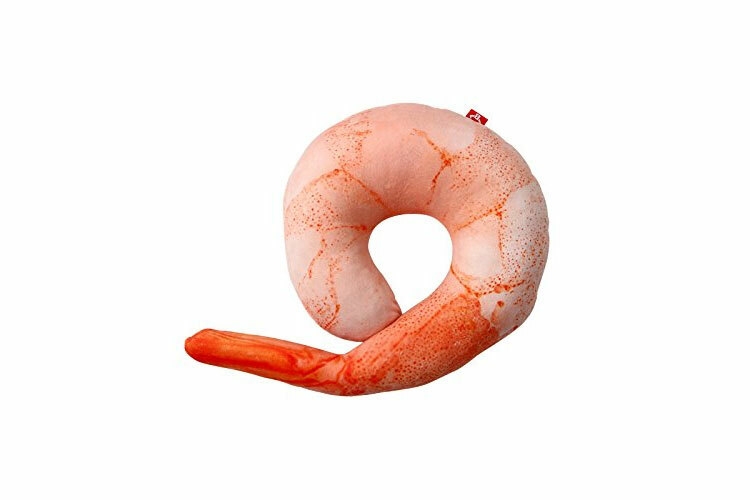 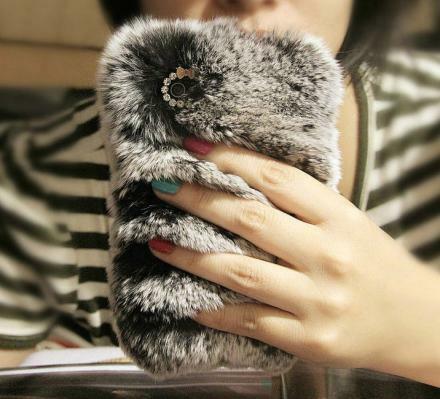 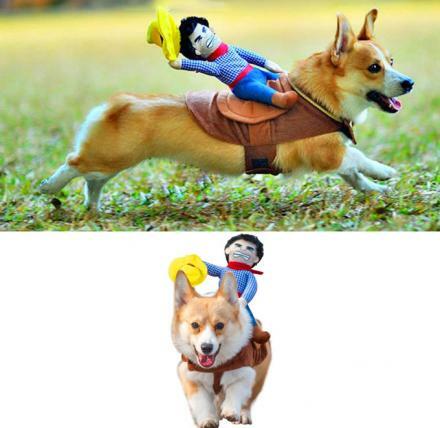 Plus the tail protrudes so far off to the side that it will probably annoy the person next to you, which is an added bonus. 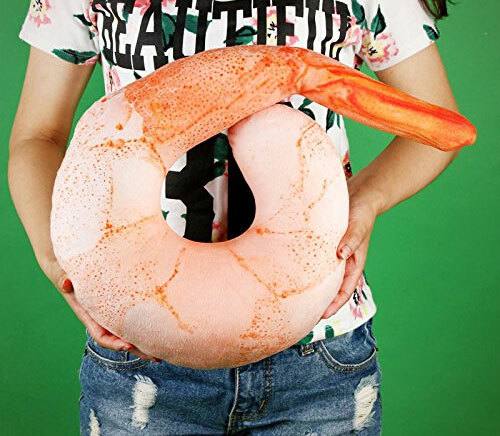 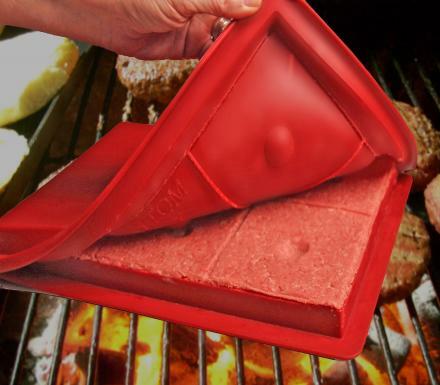 Maybe you you just really like shrimp or seafood, maybe you really like food-based pillows, or maybe you just have some sort of weird fetish with shrimp, I'm not here to judge. 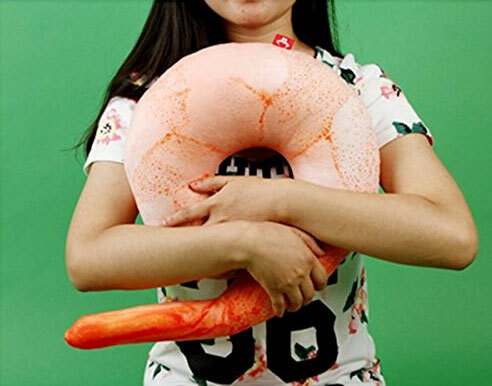 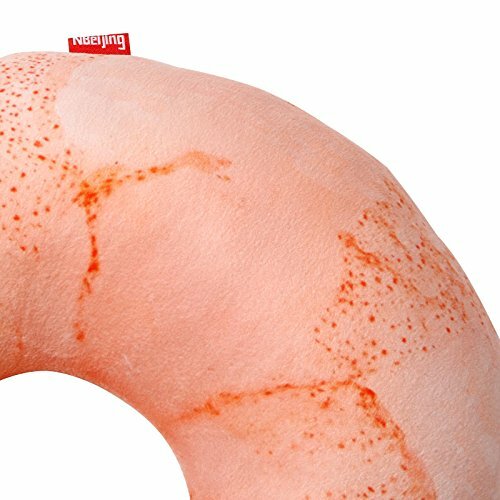 If you'd like to travel in style while looking like you're getting strangled by a giant shrimp, this travel pillow might be for you. 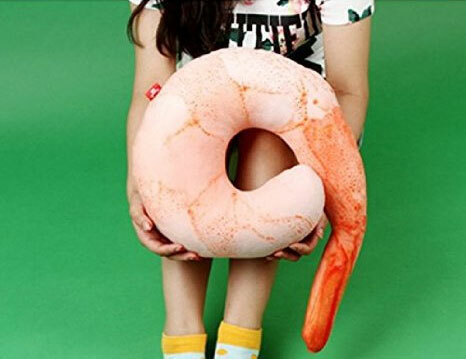 The giant shrimp travel pillow is made from cotton with plush innards, measures 15.7 inches long x 11.8 inches wide x 3.9 inches thick, and weighs 1.1 lbs, so it's not too much bigger than your standard travel neck pillow. 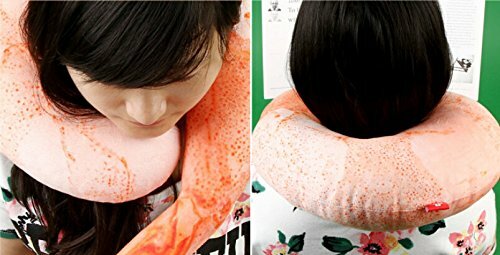 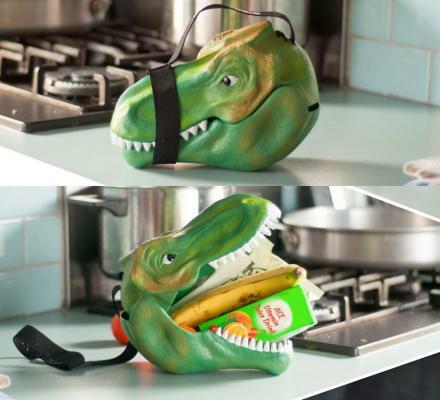 Plus unlike standard neck pillows, the giant shrimp travel pillow allows you to wrap it around your neck without it falling off, so you could technically just wear it around your neck while transporting in the airport or even as a scarf if you were so inclined.